วันที่ 11 กุมภาพันธ์ 2559 เวลา 10:25 น. 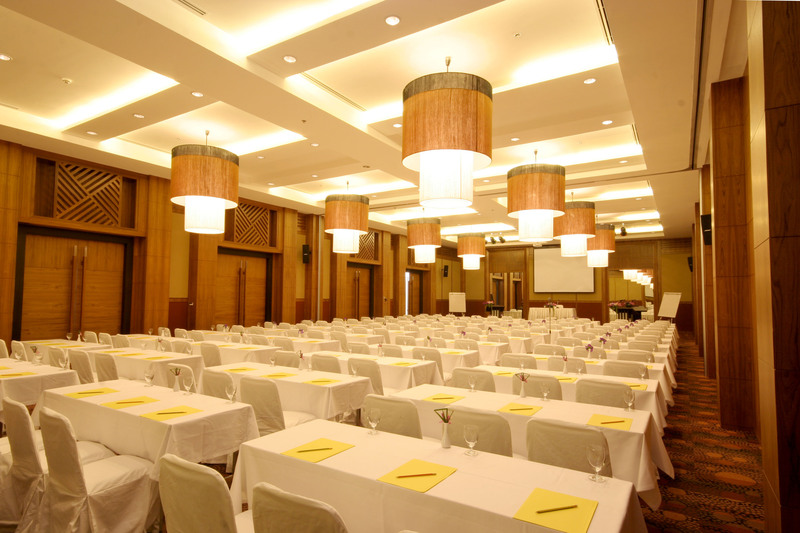 From now until 31 December, 2016 at Cape & Kantary Hotels in Phuket, Khao Lak, Chiang Mai, Rayong and Ayutthaya; special meeting package deals will be available for conferences and seminars starting at 1,630 baht per person. These package deals include one night’s accommodation, breakfast, lunch and a coffee break and access to a host of facilities and professional services. 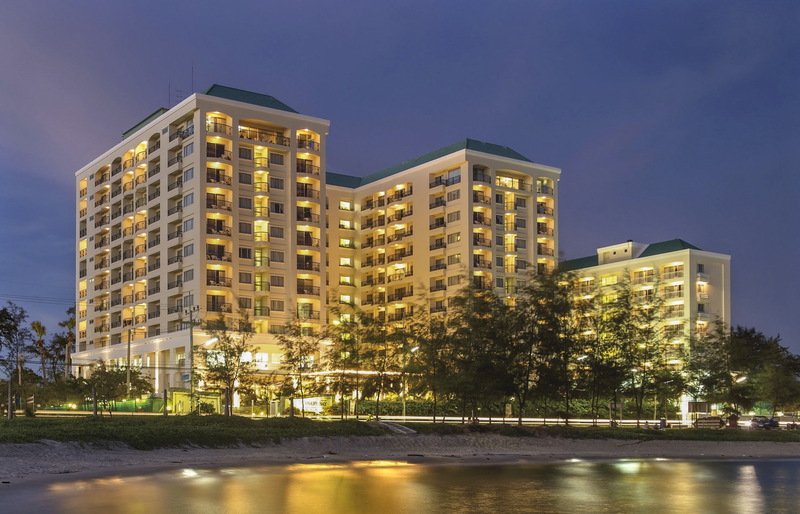 Attendees will be eligible for numerous perks including room upgrades, access to Kantary Bay Rayong’s Entertainment Centre, and gift vouchers for a free one-night stay at selected Cape & Kantary properties and much more. วันที่ 11 กุมภาพันธ์ 2559 เวลา 10:26 น.